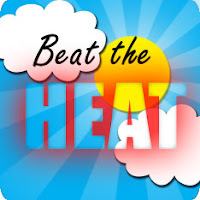 Beat the Heat Crop Registration NOW OPEN!! I know, I know you are all saying finally and you are right! I'm a bit late getting the registration open but I've finally done it!! You can check out all the details at K.I.S.S. Crop-n-Shop . We have 60 seats available for this event. I think you are going to FLIP over!